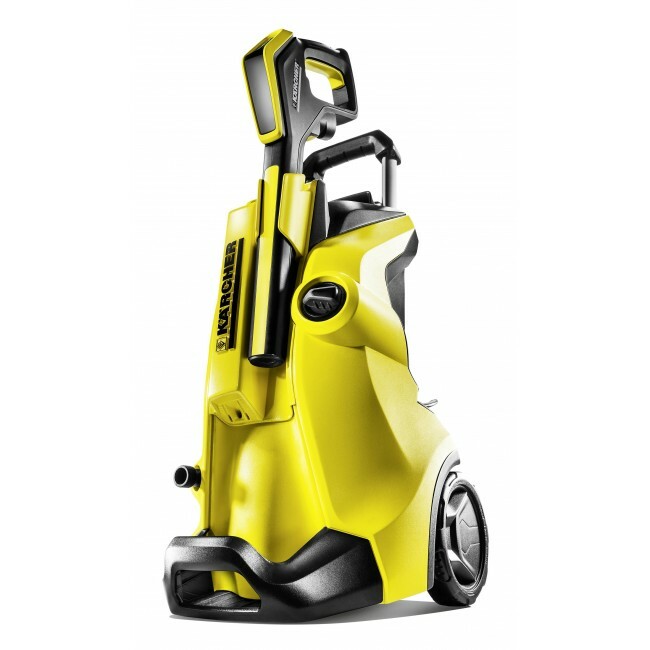 The new K4 Full Control Home power washer from Kärcher is the perfect solution for your patio or decking. The additional home kit makes tackling your outdoor spaces that much easier. 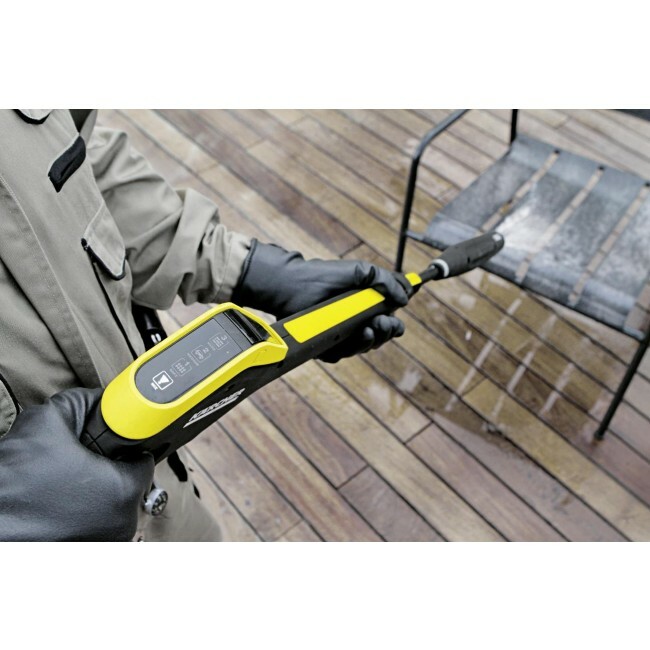 The T350 patio cleaner can help you clean up to five times faster than using a standard spray lance. 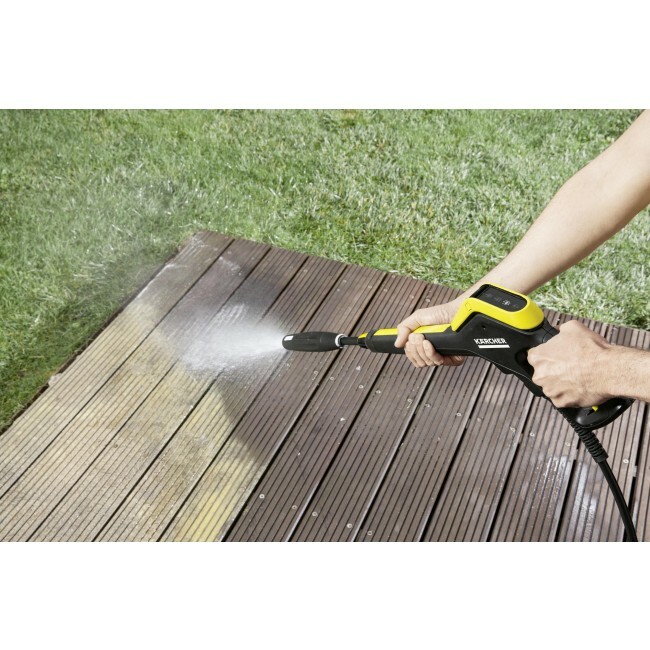 While the handy pressure dial helps to achieve the perfect clean on both soft wooden decking and hard stone surfaces. The handles on the T350 also enable you to clean vertical surfaces easily. 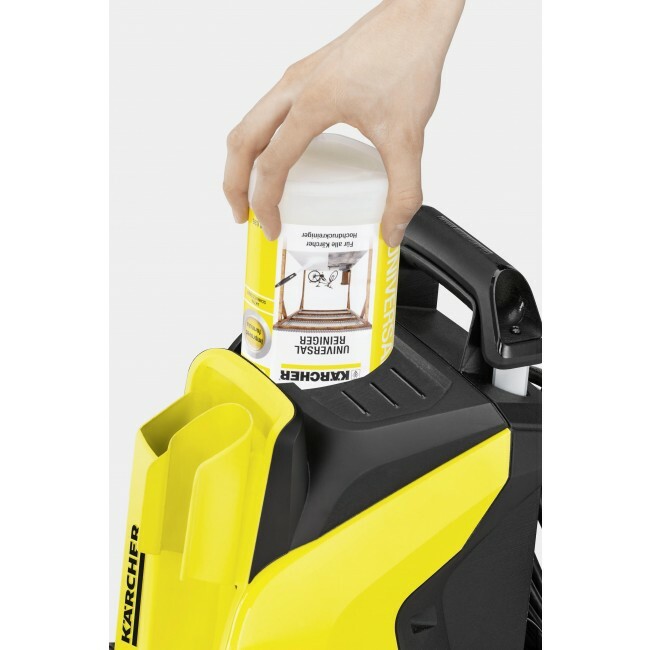 The stone detergent helps to clean your patio more effectively, help prevent dirt from returning, protect and care for the surface. 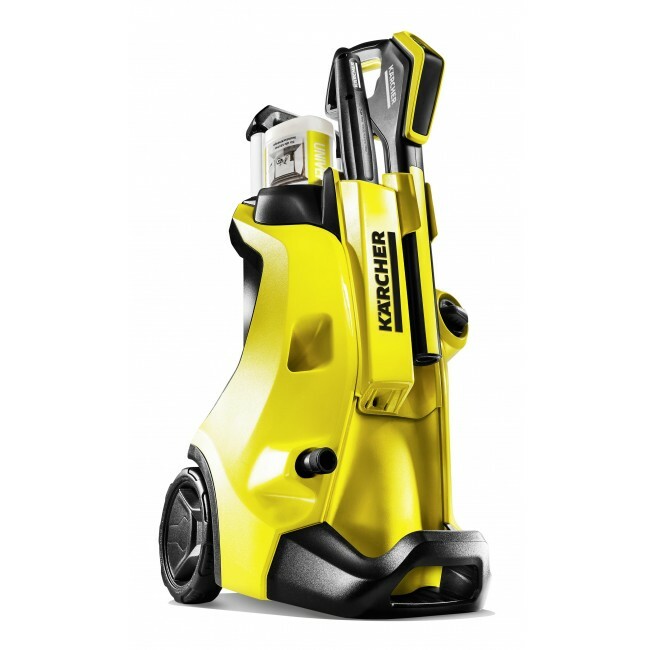 Kärcher have developed a new system to help guide you to the correct pressure setting for your cleaning task. 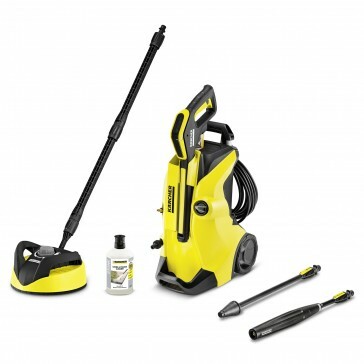 Simply choose the correct spray lance based on the surface you want to clean and the symbol guides on the lances. If using the vario power spray lance, you need to select the right pressure setting for your surface, using the LED display on your trigger to guide you. This new system helps you achieve the best possible clean for your home. 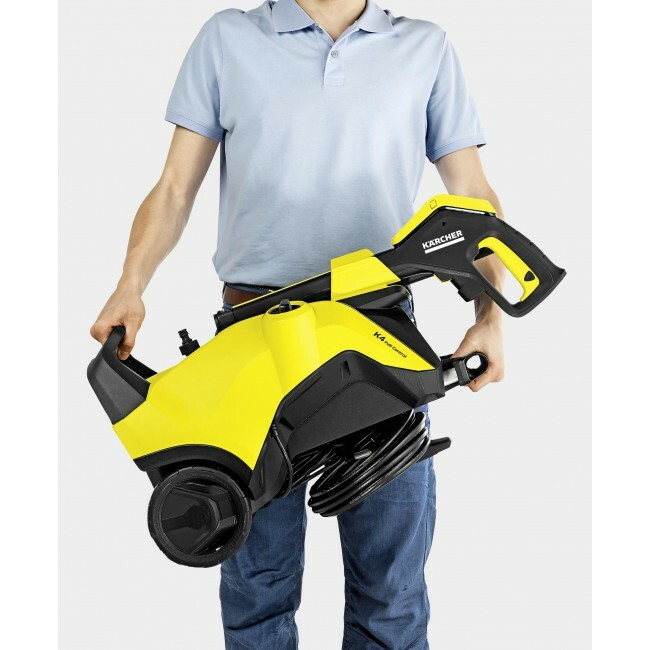 The long-life water-cooled motor gives you a 3 year warranty. 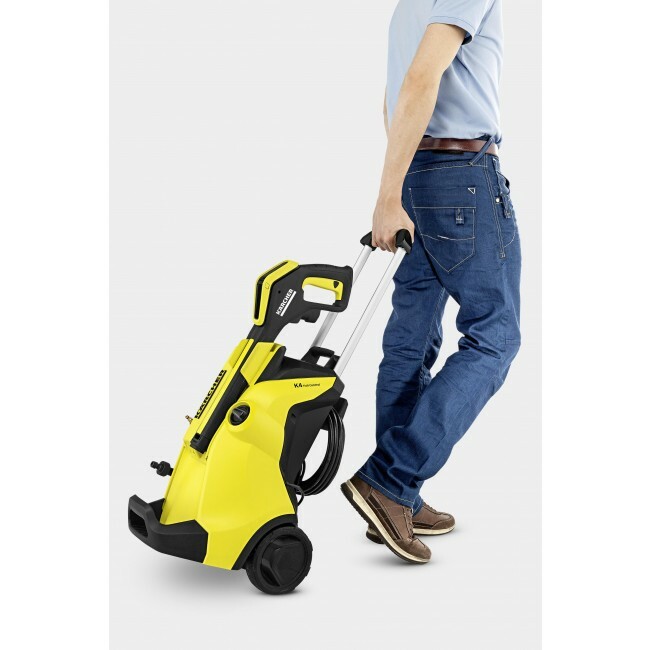 The perfect machine for cleaning medium sized patios, decking and cars.